Tyres will burn, drag races will take over the streets, and drifting champs will run wild at the greatest horsepower party Rockhampton has ever seen! The Summernats will visit Rockhampton for the brand new ROCKYNATS in June 2020, bringing the noise and smoke with them. The event will run annually for a minimum of 5 years. 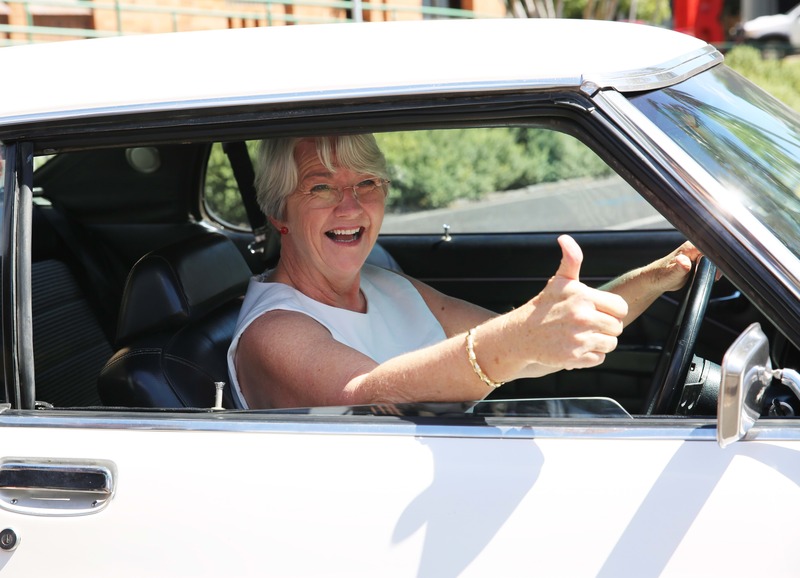 Rockhampton Region Mayor Margaret Strelow said Summernats have built a strong brand in Canberra with their iconic car festival, now over 30 years old. “We are thrilled to announce that Council is bringing the very best of Summernats to the heart of our city for three days of extreme auto action." As the only Summernats event in Queensland, the event is expected to pull and audience from right across the state. Street Drags, Burnout Masters, Drifting, Show & Shine, Cruising, and the Street Parade will be the main events of the 2020 festival, set in Quay Street and the riverside on both the north and south side of Rockhampton. Summernats co-owner Andy Lopez says everyone is excited about the ROCKYNATS festival.